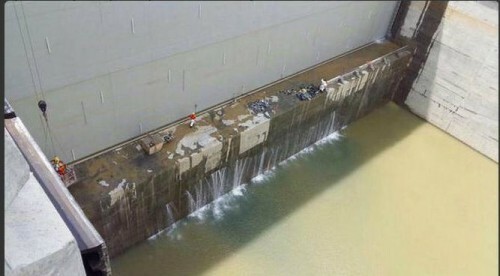 This is an image of a portion of the new Pacific side locks. Honestly it looks like a sieve. This is my grandfather, Joshua Austin Reid. 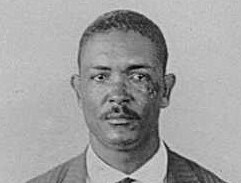 From his Pan Canal work recod “badge” photo, 1919. 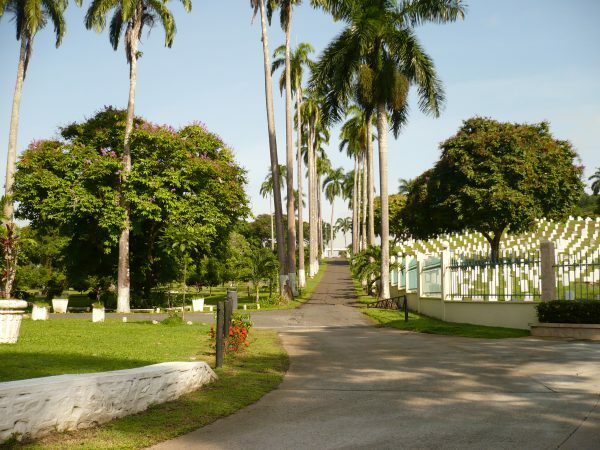 He was one of the Jamaican Bosses. Contractor’s Hill about 1910. 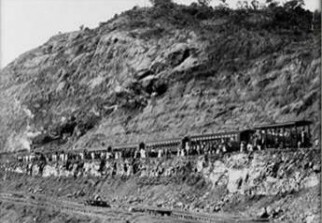 The breaking down of this massive piece of solid rock was a tremendous and dangerous undertaking and the black, West Indian Silvermen met the challenge. The image is thanks to the Library of Congress. 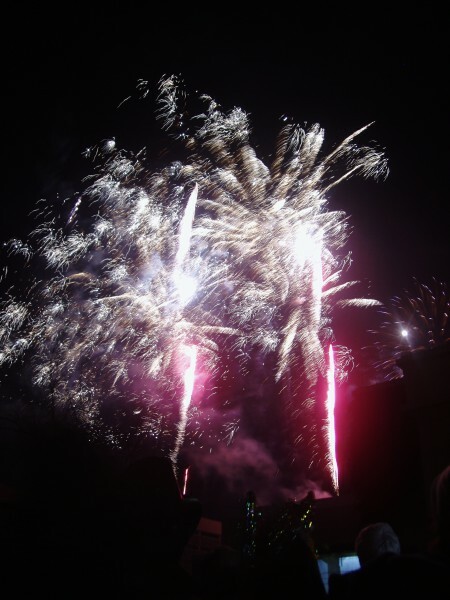 We want to take this moment to wish you all a very prosperous and health filled New Year for 2015! Thank you, our valued readers, for supporting us and our cause and especially for your feedback which we prize highly. 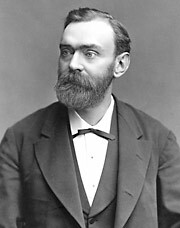 Alfred Nobel 1833-1896. Image thanks to Nobelprize.org.